In this video multiple Ironman champion Dirk Bockel tells what he did mentally to push through those key moments of intense pain and suffering on his way to winning multiple Ironman events at the highest level. Not many people have the level of dedication, discipline, and mental toughness as someone like Dirk. 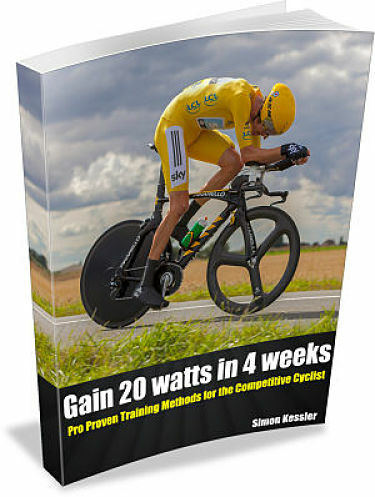 Enjoy some incredible insights and tips that you can employ right away on your journey to becoming the best version of yourself in cycling or triathlon.